Disablement Record: Skiwi(OD) is currently disabled for the first time since Mar 13, 19! 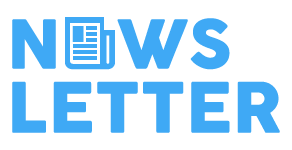 Mon Feb 18, 2019 12:26 AM. 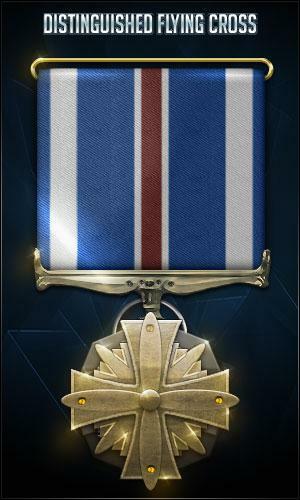 Distinguished Flying Cross Medal Awarded to anyone who has 0 DSL for a week straight. 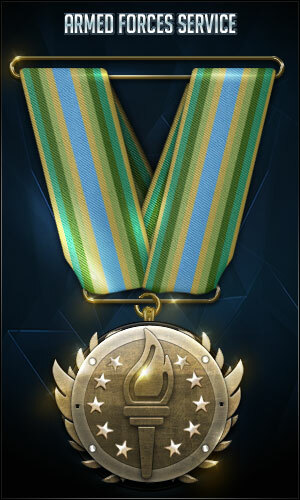 This is the only medal that can be requested. Ask any Officer or higher. Date: Fri Nov 16, 2018 3:54 PM. Distinguished Service Cross Medal Awarded to members who have shown a capable level of proficiency, skill, and understanding in a certain game. 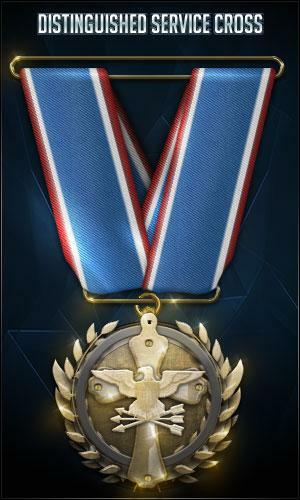 This medal is awarded by Officers or higher. Date: Fri Nov 16, 2018 3:52 PM.